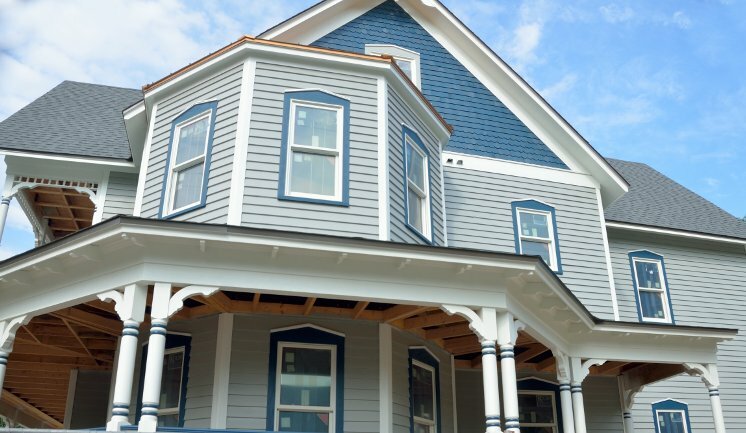 Finding the best home insurance is easy with Atlas Insurance Brokers. With over 50 insurance companies, we take the hassle out of comparison shopping. Plus, with over 100 agency locations in Minnesota and Iowa, a local Atlas agent is never far away. Personal Liability Coverage – Pays for legal judgments and damages, subject to your policy. Personal Property Coverage – Pays for damage to items like clothing, furniture, electronics, and more. Medical Payments Coverage – Pays minor medical bills for guests injured on the premises. Scheduled Property Coverage – Covers valuable items like jewelry, art, & guns. Personal Injury Coverage – Protects from libel & slander lawsuits. Dwelling Coverage – Covers damage to your home and other attached structures. Loss of Use Coverage – Covers temporary living expenses if you’re unable to inhabit your home due to a covered loss. Water / Sewer Backup Coverage – Pays for damage from sump pump failure or backup of drains. Home insurance protects you from the financial damage that’s caused by things like fire, hail, lightning, vandalism, and more. In addition, it provides personal liability coverage to protect you if someone is injured on your property and sues you. Homeowners insurance bundles several coverage types together to provide you with good overall protection from the unexpected. There are a number of additional coverages that are optionally available.  Learn more about home insurance on our blog or at Trusted Choice. While having great coverage on your come is a must-have, we understand that cost is an important factor too. Not only can Atlas agents find you great rates by comparing quotes from up to 50 companies, we review your eligibility with dozens of discounts. Multi Policy Discount – Save by bundling your policies together. Protective Devices Discount – Burglary & fire alarm systems lower your risk – and your premium. Paid in Full Discount – Pay the premium all at once and save up to 5%. Auto Pay Discount – Pay via electronic funds transfer to save on fees. Loss Free Discount – Get rewarded for a history of no losses. Education Discounts – Save with a higher education degree. Occupation Discounts – Certain occupations may qualify for group discounts.